Claire Wolff is the community development specialist for the St. Louis Urban Region at University of Missouri Extension. In this role, she develops community partnership initiatives that link university resources with the needs and priorities of communities by working on a variety of topics including capacity building, leadership development, and healthy community initiatives. 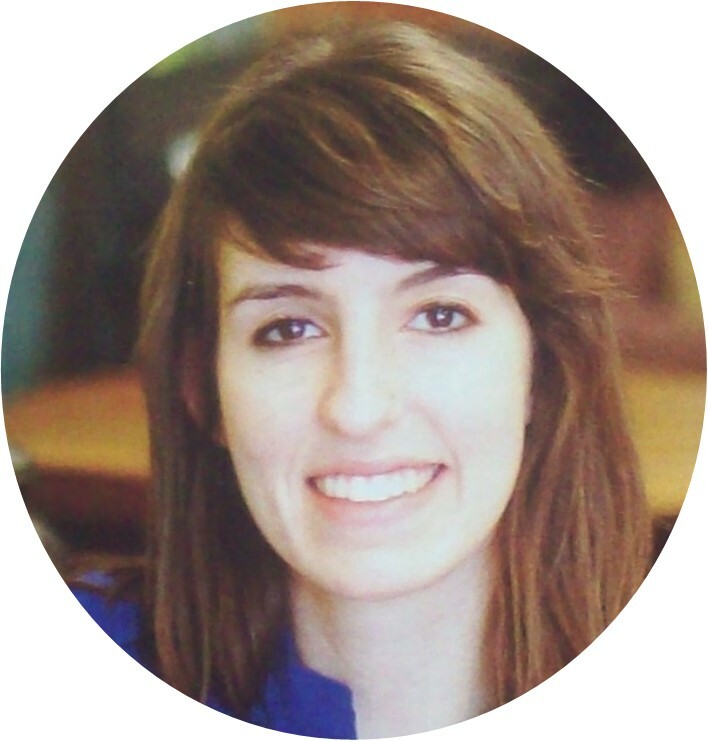 Wolff joined University of Missouri Extension faculty in 2016 and has extensive experience working in urban communities. Prior to joining Extension, Wolff worked as the Director for Community Development at Grace Hill Settlement House. Wolff currently serves on the board of Old North St. Louis Restoration Group and Perennial STL, and is the co-founder of the Park Picnic Project. 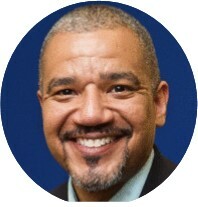 Dwayne T. James, PE is the County Program Director for University of Missouri (MU) Extension – St. Louis County. In this role, he collaborates with the Extension Council, Extension faculty / staff, and the regional director to provide direction for the various programs offered to residents throughout St. Louis County. Mr. James has been a resident of North County for the majority of his life. He served as a City of Ferguson Council Member from July 2006 to April 2016. As a council member, he introduced successful legislation for the implementation of Complete Streets, the increase of environmental standards, the establishment of the Ferguson Youth Advisory Board, and the creation of guidelines to encourage community gardens. As a founding member and current board president for the Ferguson Youth Initiative, he works to build relationships, develop partnerships, and identify opportunities to empower teenagers (13 – 19 years of age) in the North County area.